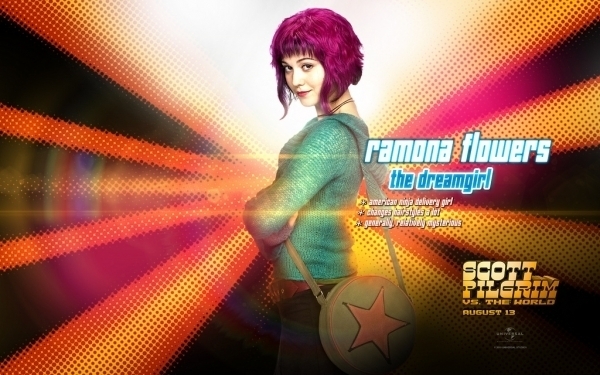 A long time ago James Gunn tried his hand at writing a super hero movie and we got The Specials. While most people never saw The Specials, it proudly sits on my DVD shelf as shining example of what was almost something awesome. James Gunn later went on to make the incredibly enjoyable Slither starring Nathan Fillion and Elizabeth Banks. Slither was a classic, and Fillion was an incredible lead (as always). I must admit that I still quote “somethingssss wrong with meeeee” when I have too much to eat and look a bit plump. 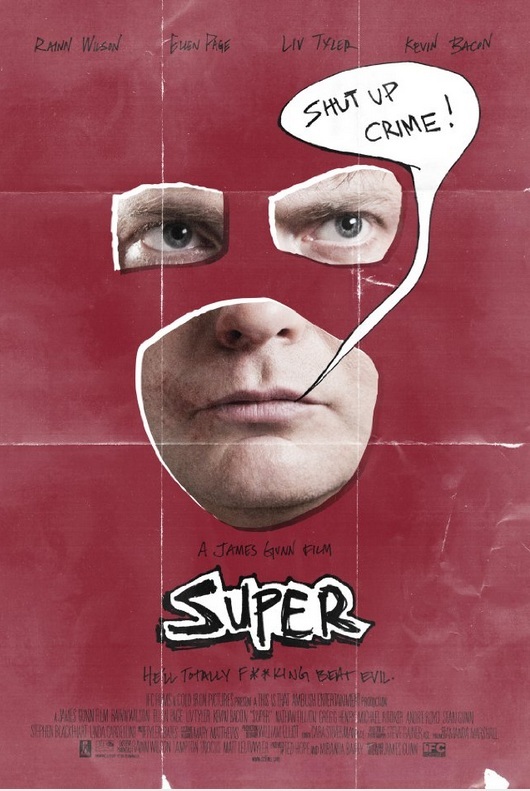 Here is the official trailer for Super, starring: Rainn Wilson, Ellen Page, Liv Tyler, Kevin Bacon, and Nathan Fillion. What happens when misshapen nerd (Wilson) loses his Elven princess (Tyler) of a wife? He gets a sidekick, throws on a costume, and goes on what appears to be a murder spree.